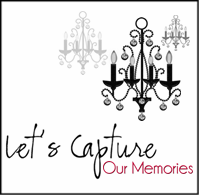 Ana Castro: CS BLOG HOP! 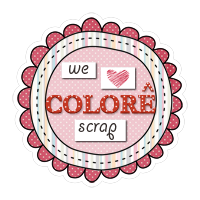 Welcome to Birthday Blog Hop! That's my Sketch designed by Nicole Nowosad!! Click the links below which will take you to the other blogs. 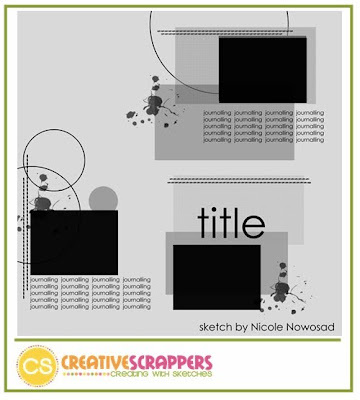 Kristine Davidson to download all our Blog Hop Sketches! 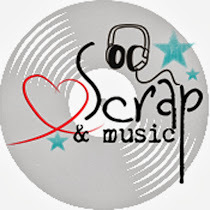 Thank you for supporting Creative Scrappers and we hope to inspire you for more years to come! Love your take on the sketch!!!!! Fab colors! Concratulations.And i love the sketch. Your layout is awesome... a very creative take on a great sketch! What a creative sketch did you choose , love what you did with it. Fun take! Love all the stitching! 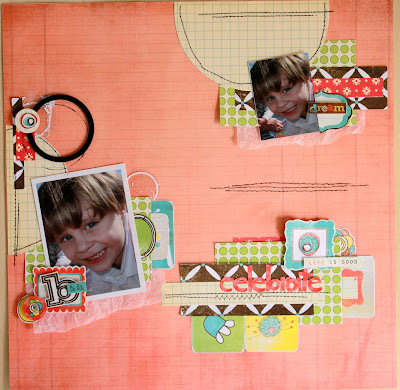 lovin your mix of pattern papers! That sketch scared me a little bit, but you totally rocked it! oh how cool! I love this one!!! Interesting LO with many details! such a fun sketch to work with and I love your take on it! the sketch you choose is great and your take on it also. like the combination of papers. Love how you rocked this sketch!!!!! Hope your weekend is going great! Lindo Ana...esse Scketch está super legal...adorei!!!! wow, it's lovely and so colourful!! love the details and the stiching!! I love your take on the sketch! the colors you used and the stitching is fabulous!! what an awesome sketch, I'm going to do a layout right now, then move on to the next blog! Thanks for getting my mojo going! totally awesome sketch, great reveal! !